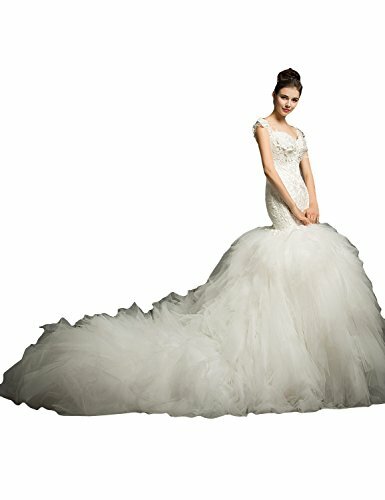 We always try to supply the high quality dresses with the best prices. 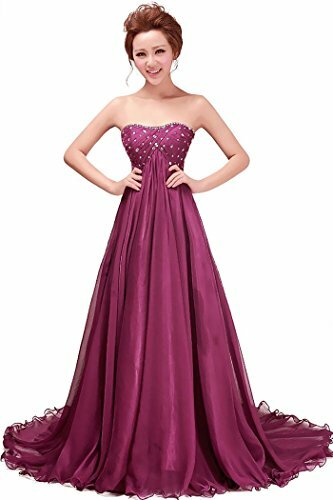 This new satin mermaid long prom dresses/evening gowns/party dress is the perfect for wedding,parties or other special occasions.You will be the star in the party. Size Info: Please refer to the size chart in the pictures listed on the left. Please check your measurements to make sure the item fits when ordering and Please refer to our size chart to choose.When selecting your size we would recommend you do not select a size whose measurements are smaller than your body size. Due to the difference between different monitors,the picture may not reflect the actual color of the item. Compare the detail sizes with yours,please allow 1-3 CM differs due to manual measurement. We guarantee the style is likely as shown in pictures, but not the same performance on different bodies just as model. 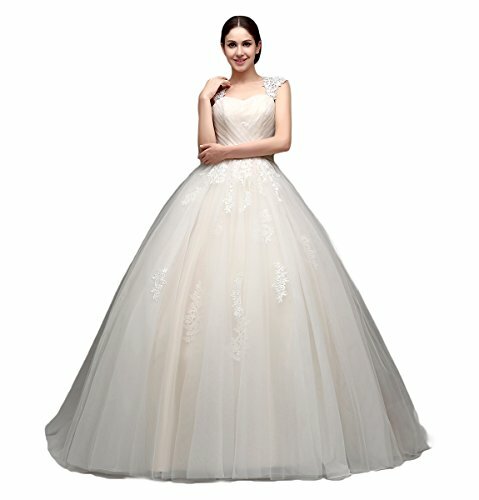 Pls check our size chart in the pictures listed on the left side to make sure the dress fit for you.Pls allow 1-3cm differs due to manual measurements.